I've recently enrolled to an Ashtanga Yoga class and I've discovered a couple of products that proved to be long lasting even with all the sweat coming out due to yoga practice. Wouldn't you love to place your bets on someone you can trust? Imagine this: Someone who promises to stand by you through tears—both happy and sad. Someone who helps transform you into the best you that you can possibly be. Someone who brings out the sparkle in your eye. The same criteria apply to eyeliners. To give women all around the stability, consistency, and definition they deserve, Happy Skin, the Philippine’s fave homegrown brand of skin-caring makeup, sets all women up with a dependable partner—their new Happy Skin Eye Am Here To Stay 24h Gel Pencil Auto Eyeliner. Happy Skin is currently available at Rustan’s Makati and Rustan’s Shangri-la, Beauty Bar, and Plains & Prints boutiques. You can also buy Happy Skin online via shop.beautybar.com.ph. 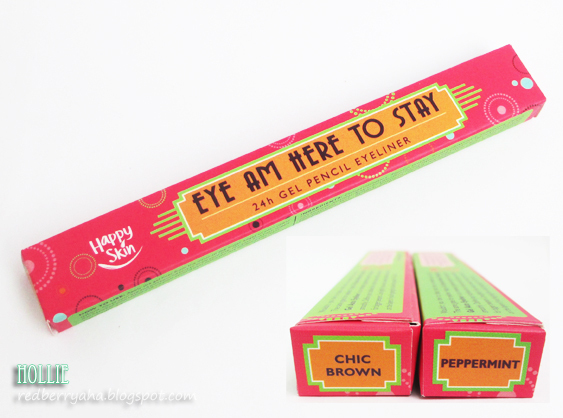 The Happy Skin team sent me two shades of their eyeliner, in Chic Brown and Peppermint. This was sent together with the Summer Collection a few months ago which you can check HERE. I honestly love the packaging of this gel eyeliner. It's quite cute but still chic at the same time. This is an Auto pencil, so you only need to twist in order to get the product out. The tiny sharpener at the bottom always comes in handy, whenever I want the tip of my eyeliner to be sharper. Here is how Chic Brown looks when worn. If you notice it is not completely matte since it has visible gold shimmers. 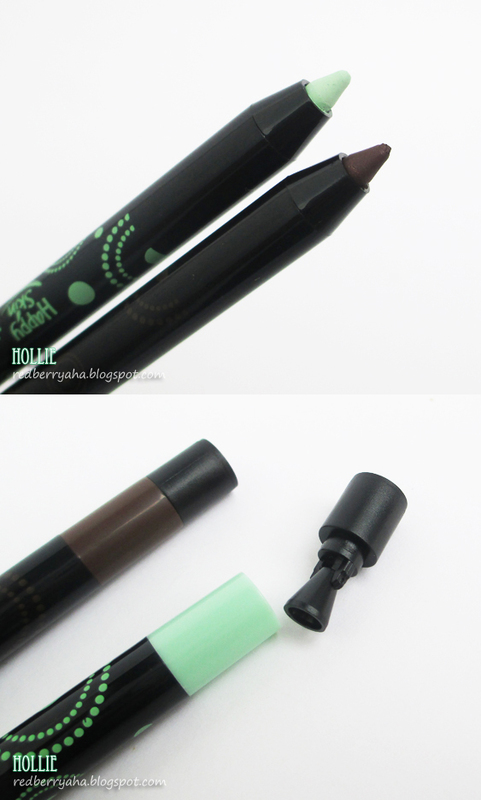 Happy Skin Eye Am Here To Stay 24h Gel Pencil Auto Eyeliner in the shade Chic Brown – is a deep cocoa tinge that gives eyes a soft, natural shape. Best for those who want their eyes to appear bigger. This is how the Peppermint shade looks on me. 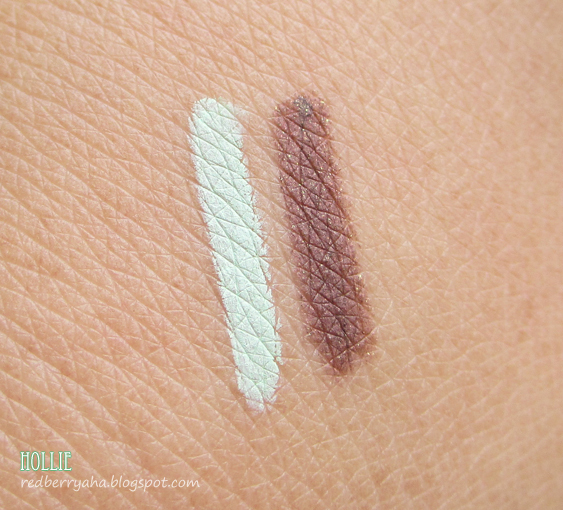 I was skeptical with this shade at first, since it's the first time I've seen a mint shade eyeliner. But when I tried it on my waterline, it definitely was an instant wake me up kind of eyeliner! Happy Skin Eye Am Here To Stay 24h Gel Pencil Auto Eyeliner in the shade Peppermint – is a better alternative to white and flesh eyeliner, this is the perfect eye brightener! I've worn both eyeliners for a few months now and I have to say I'm overly impressed! This thing doesn't budge, smudge or smear at all! I've tried washing it with a liquid hand soap and it's still there. I had to rub the swatch on my hand so hard until I was able to remove most, but not completely. I've also worn this during exercise and in yoga class, where I really sweat a lot and it's still there like nobody's business. There was a time, I woke up one morning and noticed that I still had my eyeliner on. I completely forgot to remove it the night before, because it looks so natural on my upper lash line, that I forgot I had it on. That's about 24 hours of wear, literally and it stayed! This eyeliner definitely reached HG status for me! 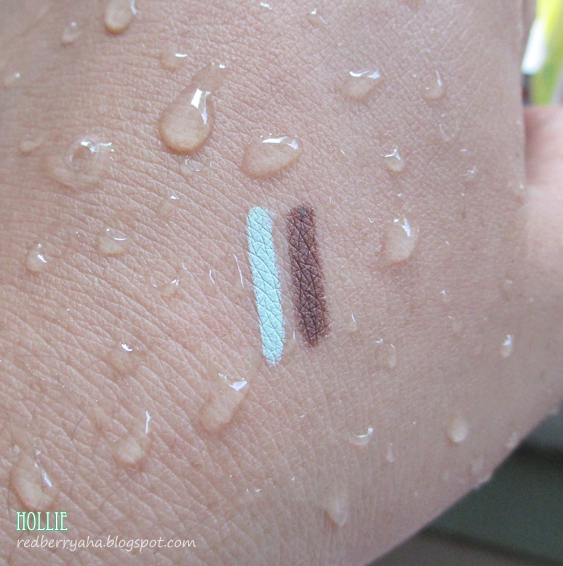 It's the best formulation of Gel Eyeliner Pencil I've ever tried to date. In addition to that, it glides on smoothly and applies like a breeze. The Peppermint shade looks a whole lot better on those with lighter and fairer skin. I just wish this they also make this in dark brown without any shimmer, then I'd be more than ecstatic. Don't forget to like their Facebook Page Happy Skin Cosmetics and follow them on Instagram HappySkin_PH for more updates. @The everyday ritual.. 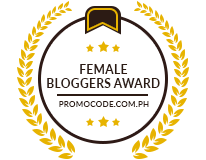 Welcome back to blogsphere! is their perfect black shade plain black? or does it have glitters too? sayang wish i saw your review a few weeks ago. i just placed an order on the rimmel scandaleyes kohl kajal liner. Perfect Black does not have shimmers sis, go check it out! the peppermint one look super awesome. i find it quite pricey at first pero since it works well on you and it's waterproof, i mght give this a chance! 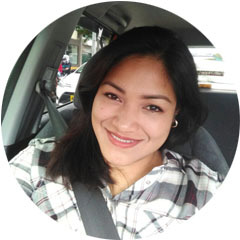 @kikaysimaria, I had the same thought sis, but when I tried the product, it's definitely worth it! I'm really interested in Chic Brown. I'm gonna start going to the gym next week and I just want something waterproof to wear. Actually I use their eye concealer when I jog so I might as well pair it up with an eyeliner from the same brand. @Ile I urge you to get this eyeliner if you're looking for something that is sweat proof during your workout. I swear this stuff stays put! arrrg! sayang naman sis. I swear, you have to try this. I'm still kinda skeptical since I have the liquid liner one and it is such a pain work with! 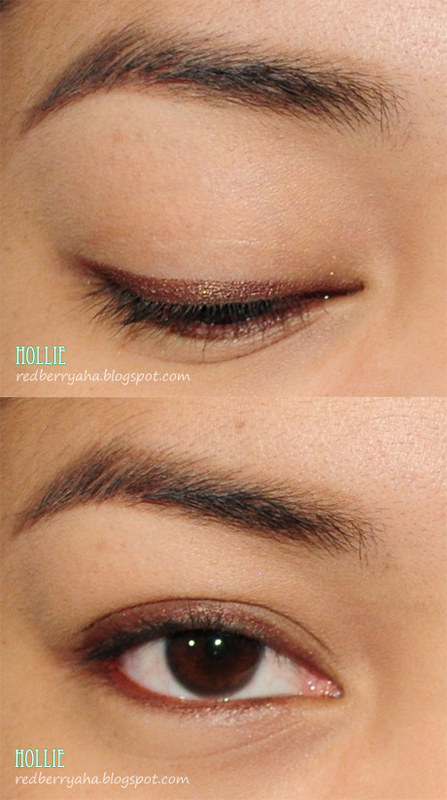 Plus the only gel liner experience that I had (in2it) was a total miss! But I still might give this a try. I'm actually thinking about purchasing it tomorrow hahaha. But still unsure because oh my oily lids might not be able to handle it. @Vee check it out, I think they have testers naman. just sharpen the top off for hygenic purposes... I've tried the one from in2it it was a total fail as well. chic brown looks amazing!!! gonna look for it now ♥ thank you! !